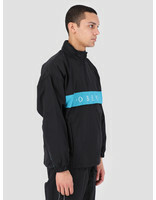 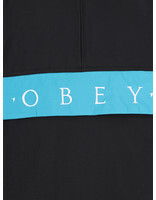 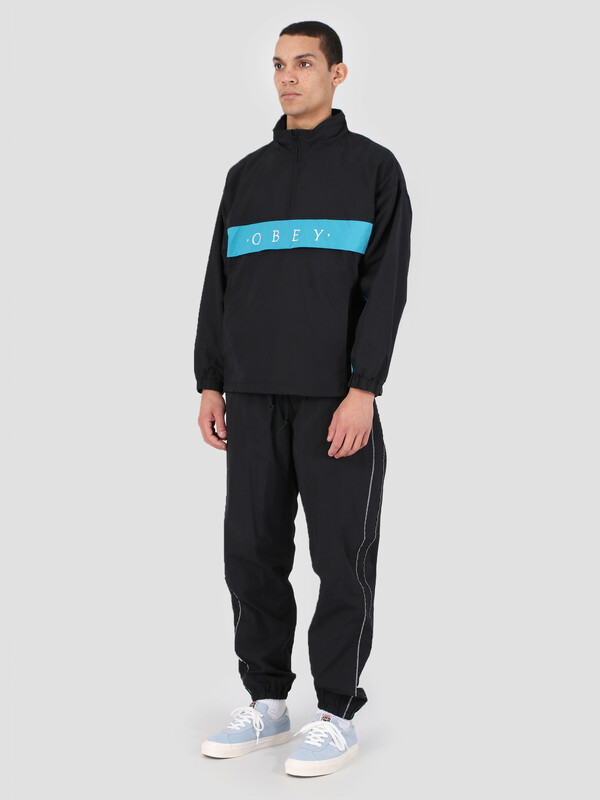 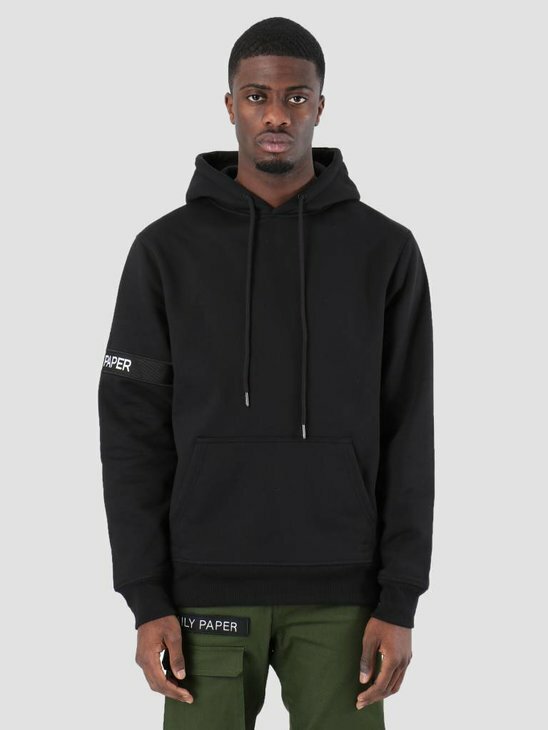 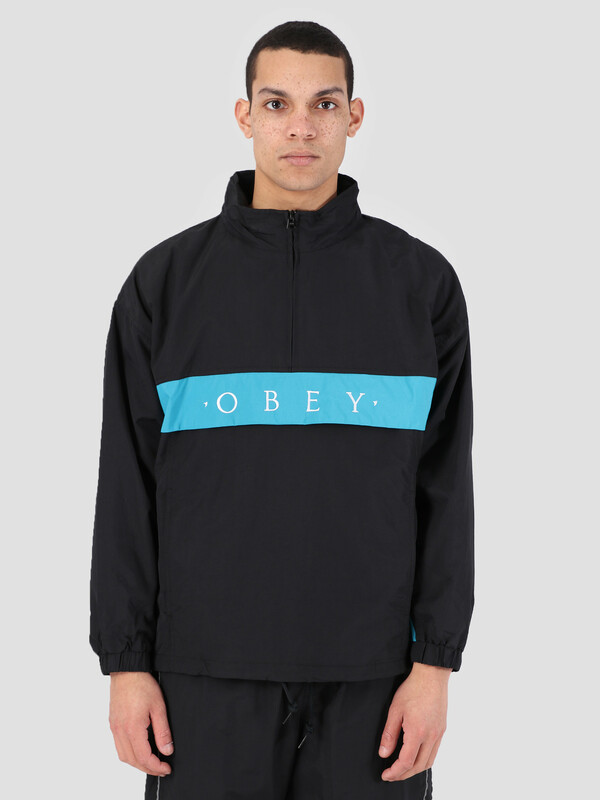 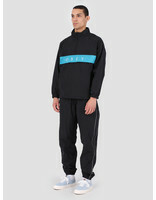 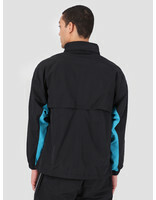 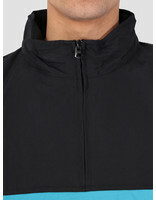 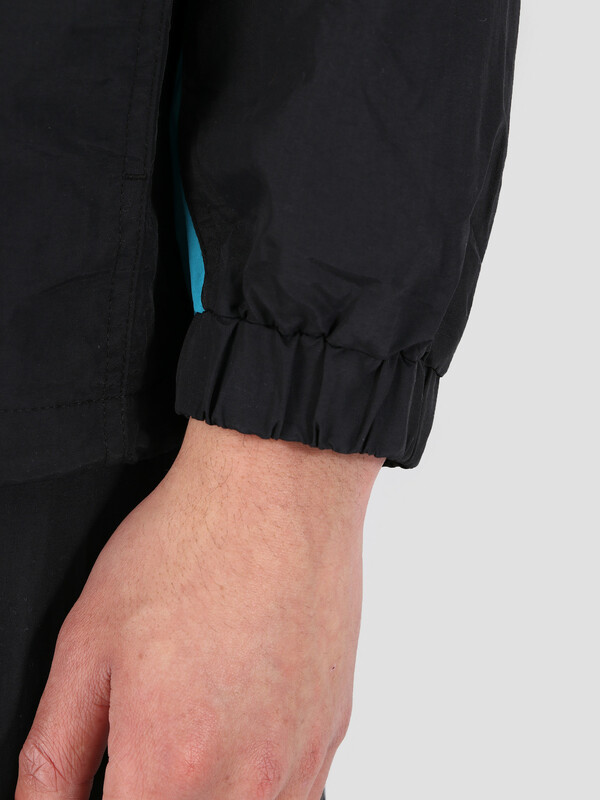 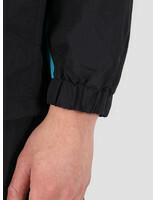 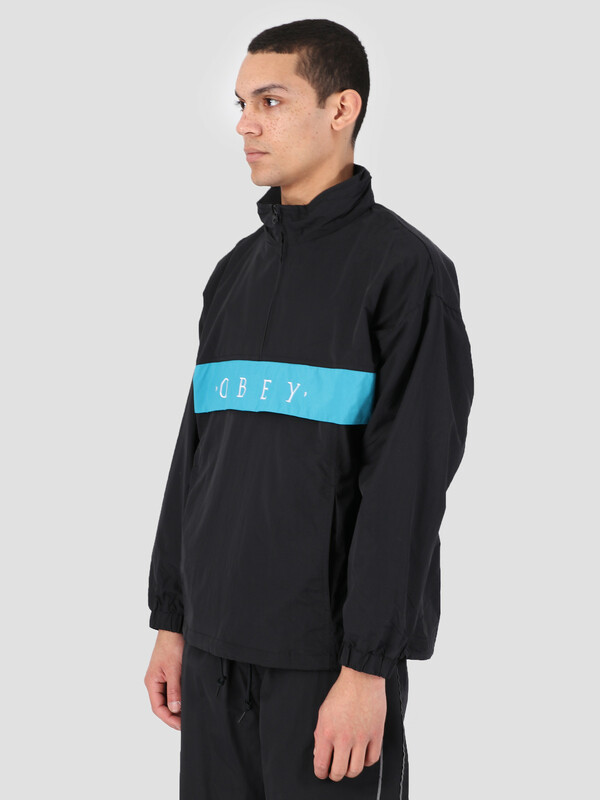 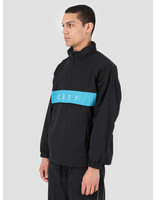 The Obey Title Anorak BLK is a simplistic windbreaker in black. 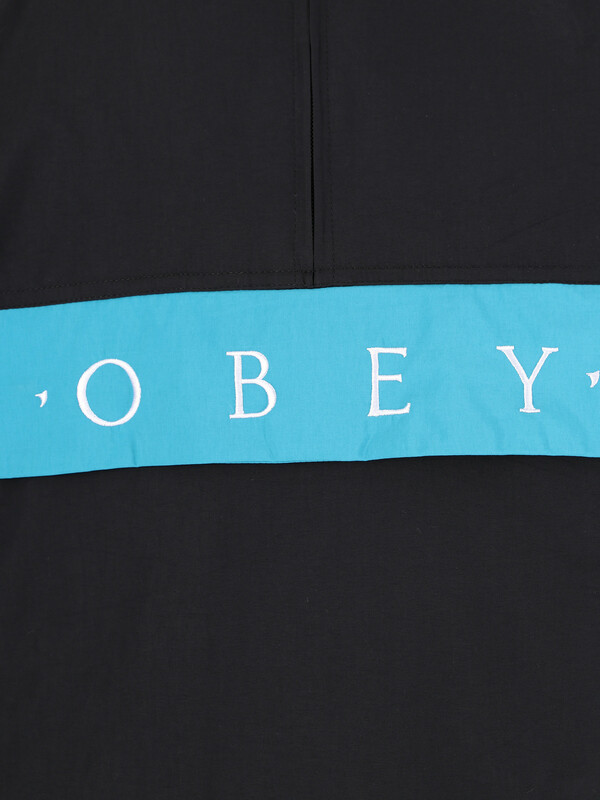 The front is foreseen of Obey branding across the chest within a blue coloured plane. 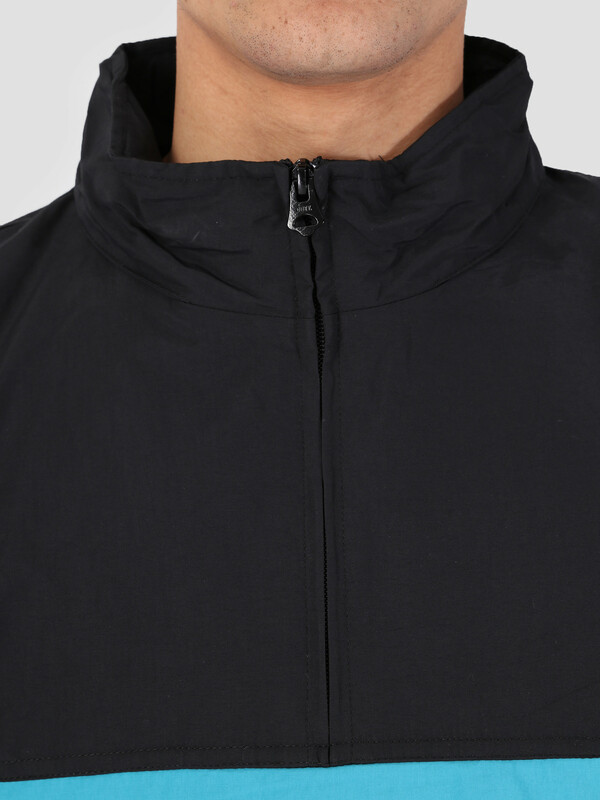 The zipper on the neck enables the user to adjust the fitting around the area. 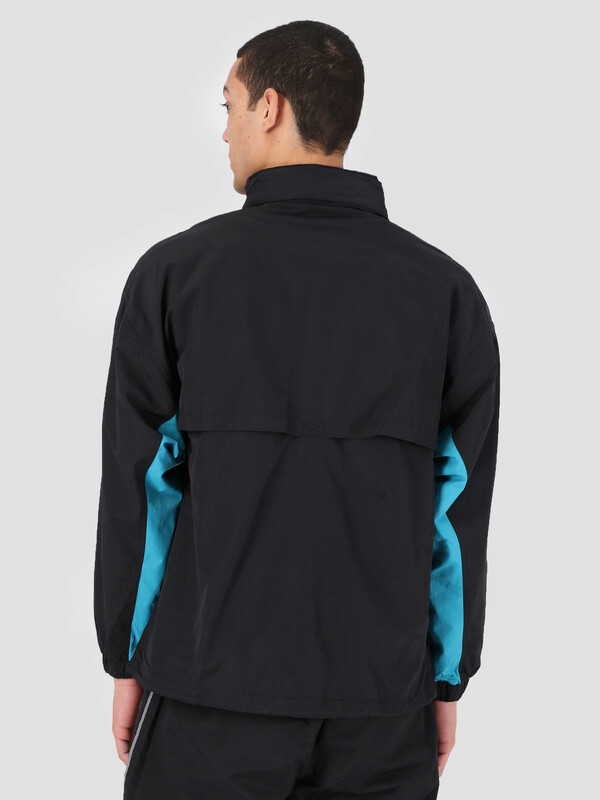 The shell of the jacket is made out of 100% nylon making it a perfect item against winds and rain. 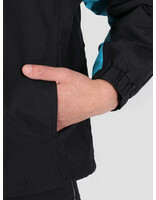 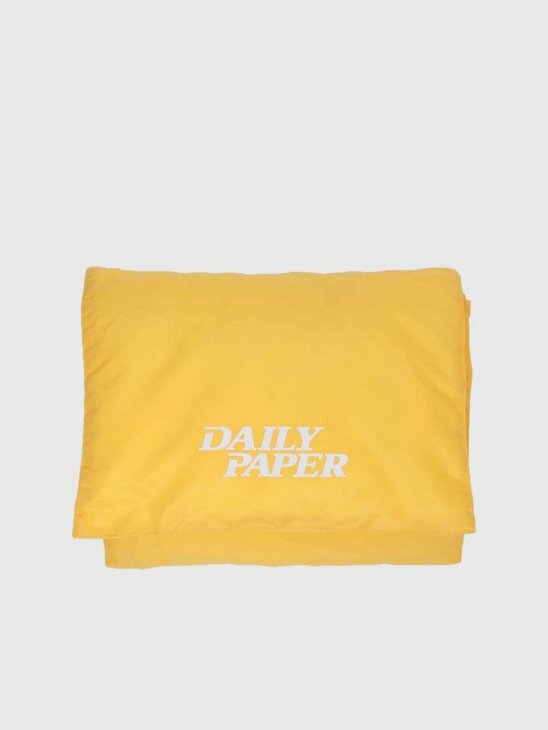 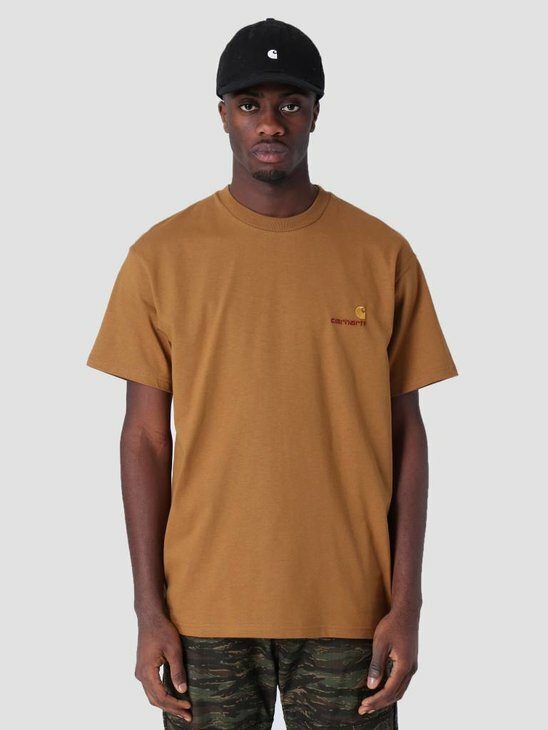 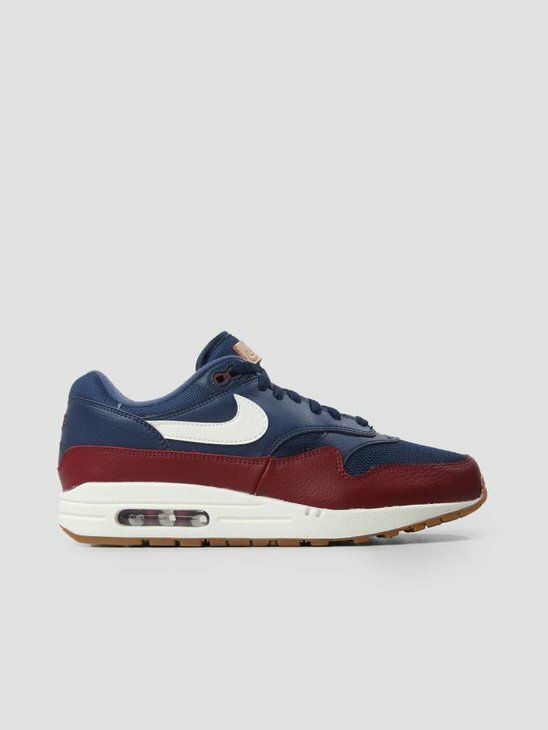 The inner layer is made out of 100% polyester for a comfortable fit. 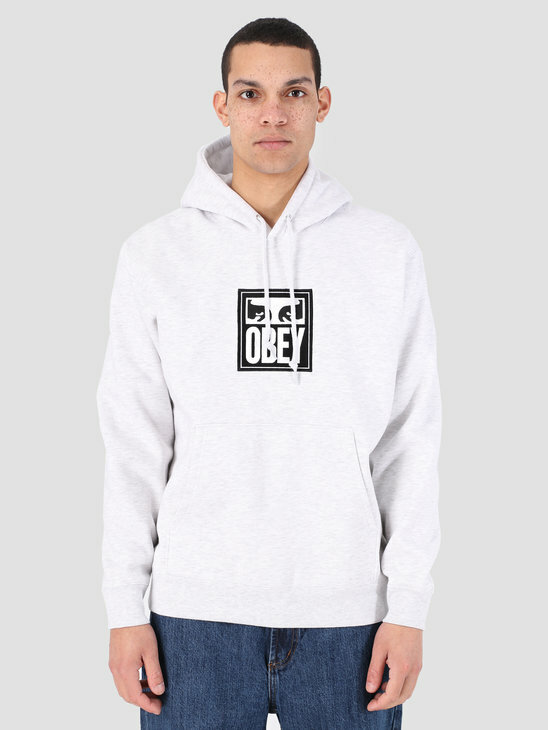 Checkout the entire Obey collection in our westhop.